I have returned today from an excellent week in Boston MA and Westford MA. 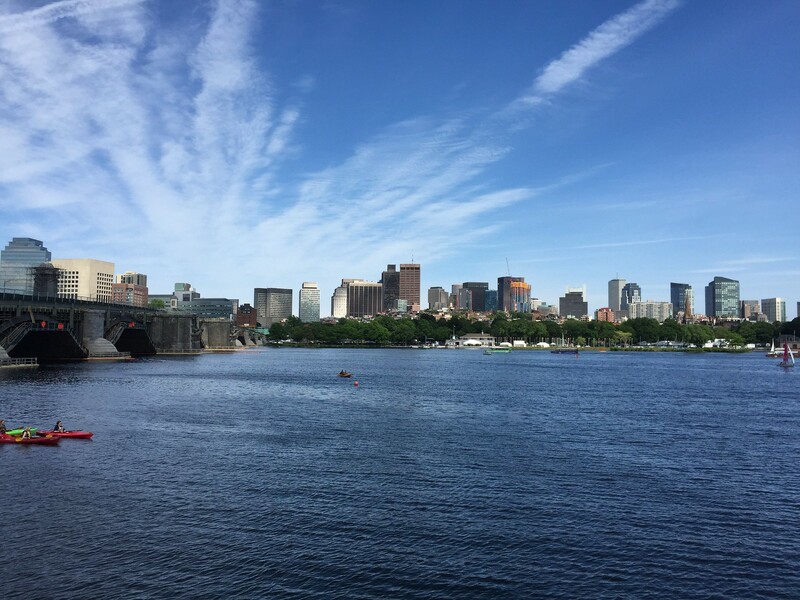 From Mon-Fri last week I attended the two Red Hat conferences Red Hat Summit and DevNation. This was an excellent opportunity for a series of presentations from the Red Hat Mobile team, including one by myself at Summit. Perhaps the biggest splash was made at the Red Hat Middleware Demo, c.f. Behind the Scenes -- Blog Post, where OpenShift, JBoss Middleware, and Red Hat Mobile (aka FeedHenry) were demoed in an integrated fashion. It was announced at Summit that the FeedHenry platform, that was acquired in October 2014, has been relaunched and re-branded as the Red Hat Mobile Application Platform. The other big news for mobile was the announcement of a strategic alliance with Samsung, for enterprise mobility (cross-platform iOS, Android and Windows Phone, not just for Samsung handsets): Red Hat Mobile and Samsung Alliance.